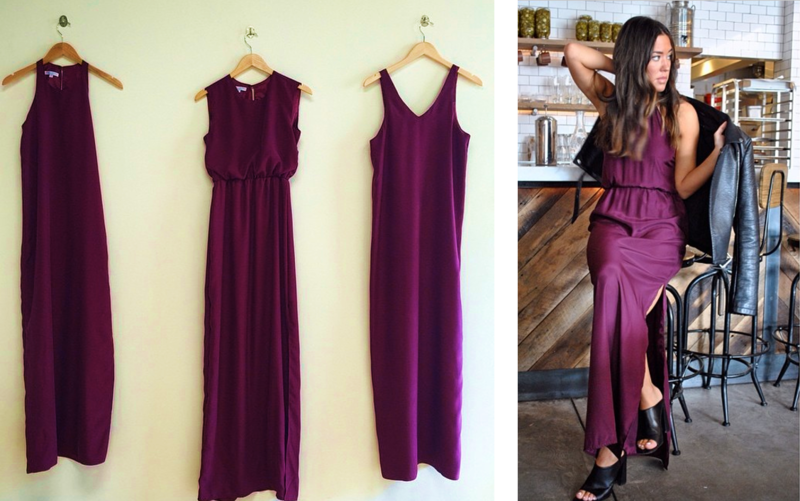 Okay, we admit – Chiffon is having a major moment and it’s well deserved. BUT for brides feeling like they’ve been there, worn that, our designers are serving up some seriously flowy fabrics worthy of a walk down the aisle. 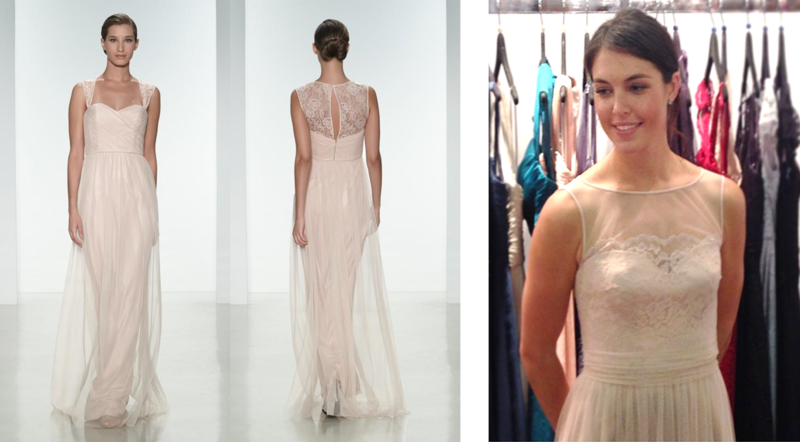 Designers like twobirds bring childhood ballerina fantasies to life with a sophisticated twist of Tulle. Let your ladies tie the convertible dress their own way. They’ll love the lightweight feel (now with a Tulle skirt! ), stylish look and oh, did we mention, NO ALTERATIONS! You’re welcome. Love two fabrics, but can’t decide? Have your cake and eat it too with the mixed media trend from Amsale and paper crown! Amsale combines Tulle and Lace in the new collection. Even better, the new styles blend beautifully with their classic Silk Crinkle Chiffon faves. New to the bridesmaid scene, Paper Crown offers a mix of Lace, Crepe and Chiffon styles. Leave it to besties Lauren Conrad and Maura McManus to make the effortless look easy to ace. If feeling good translates to looking good, LulaKate and Natalie Deayala clearly nailed it. 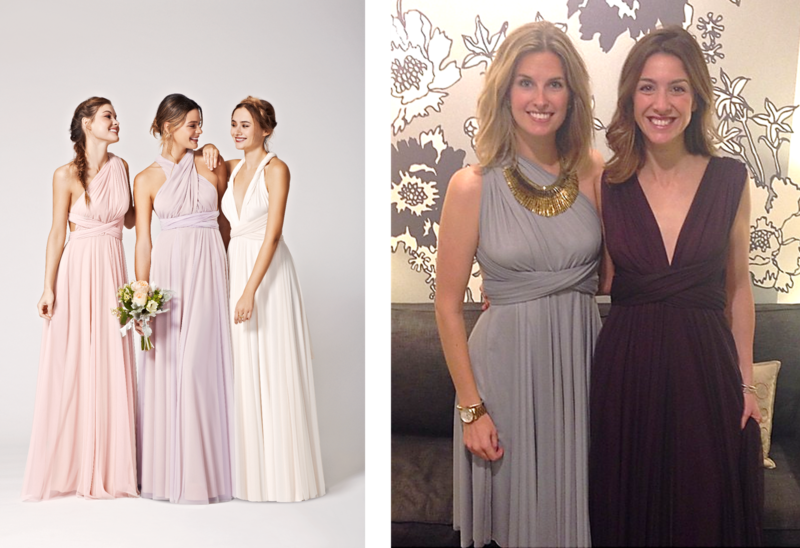 LulaKate’s lightweight Luxe Crepe is guaranteed to make your bridesmaid feel like a goddess. One could say...I might consider wearing this again or something. Natalie Deayala’s modern Matte Silk Charmeuse says California cool in the most subtle way. Hip to a tee, with a side of Ray Ban and messy fishtail braid. I woke up like this.